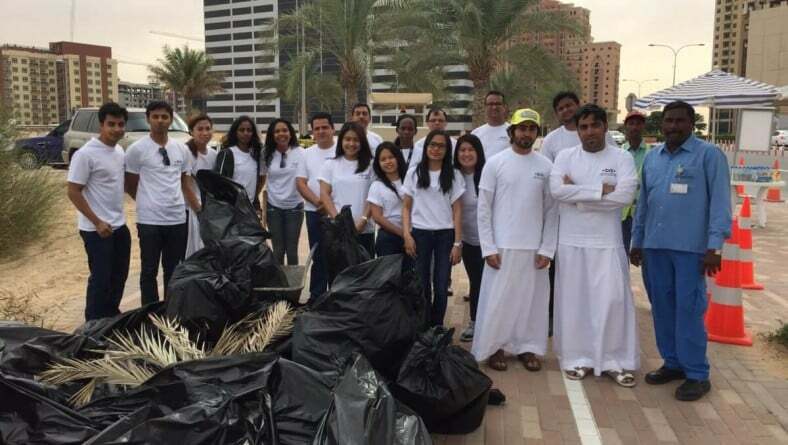 UNIDAAN Team has been actively participating on DSOA Clean Up Campaign every year. We took part in the activity which started at 9:30am and ended at 10:30am across GEMS School Silicon Oasis. 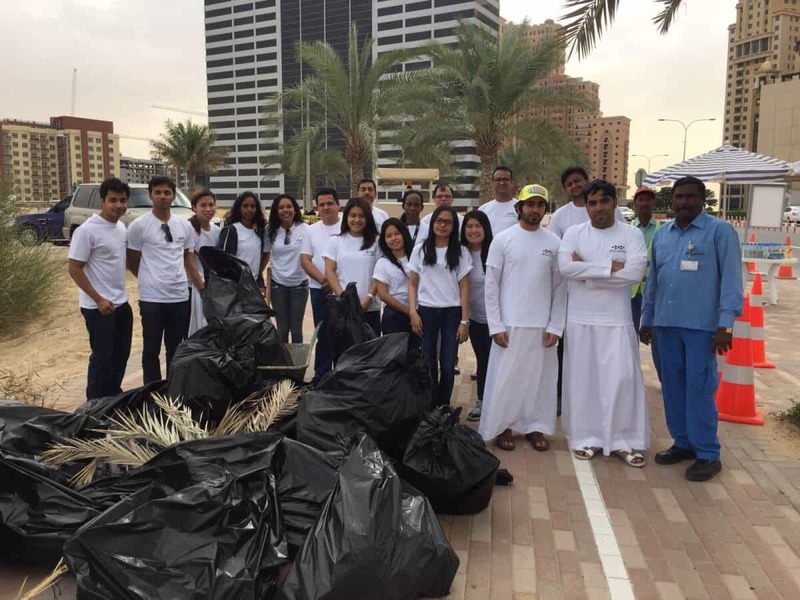 This event was not only for clearing out debris and picking up trash but a perfect chance for the UNIDAAN team to unite as one, on maintaining a clean environment. Copyright © 2014 Unidaan. All rights reserved.